As I woke up this am, I saw the filtered light peeking through my blinds, sparkling sunlight among the trees. 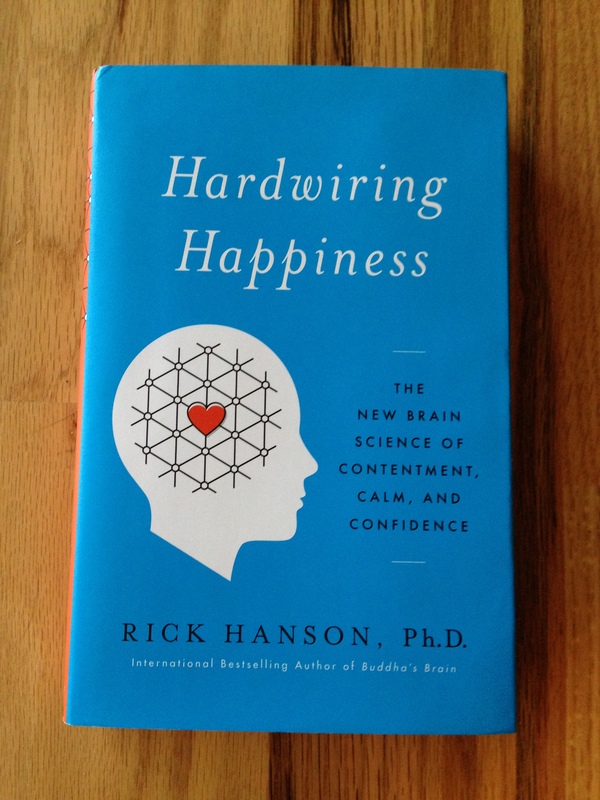 I thought of the lovely phrase, “letting in the good” from the new book I have started reading, Hardwiring Happiness by Dr. Rick Hanson. He is an acclaimed neuropsychologist whose focus is on the brain and how we can re-program our brain for more happiness. It’s about “letting in the good” that comes into our life, really letting it sink in and remain a part of us. I love this idea and am up for letting more good come into my life. What about you? Dr. Hanson talks about how our brains have evolved from their early beginnings, millions of years ago where we have what scientists call a “negative bias” due to survival instinct and the primitive environment that surrounded us, with a high need to protect ourselves. You might think of tigers on the loose, hunting for food and shelter, competing for a mate, etc. Our evolving brain came from dealing with life and death on a daily basis. So still today our brains are always scanning for danger and potential threat and has a bias to remember negative things that occur or happen to us. Finding ways to rewire our brain to have a more “positive bias” in its normal resting mode has been were Dr. Hanson has focused his work. 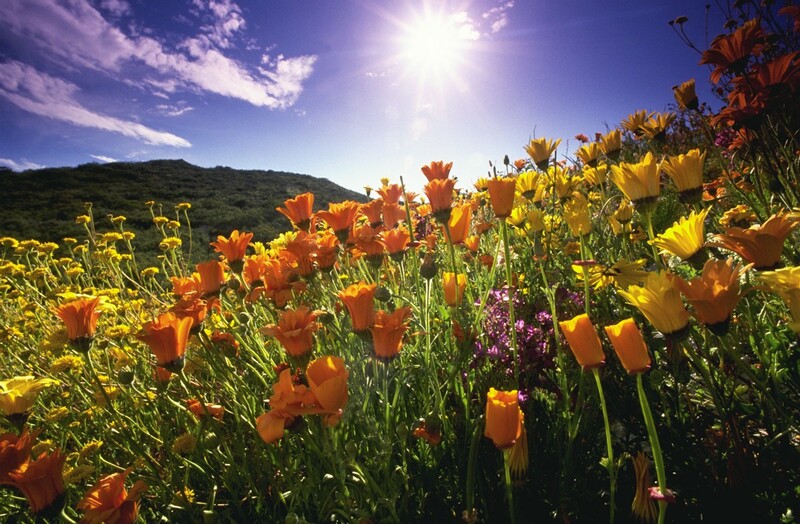 His premise is that we should “let more of the good in” to sustain our happiness. I am doing a short recap of his main ideas of how to make this happen. He calls this the HEAL process. H Have a Positive Experience. In having a positive experience, this can be one that has happened or one that you go out and create. Let it feel emotionally rewarding. In enriching the positive experience, he suggests that you fully open all of your good feelings around this experience. Let it fill your mind and body. Intensify the experience, really focusing on the small details and the lovely feelings you are having as you think about it. Think about how this is good for you in your life and how it is making a difference. In absorbing a positive experience, you can think about the experience sinking into you. Using visualization can help to highlight and make it more powerful. You could see the experience flowing down into your body with a lovely soothing feeling. You will have your own imagery that fits for you. The fourth step is more complex and optional. I would suggest reading his material on this process. The end result is to uproot negative material in our brain. Dr. Hanson’s web address is: RickHanson.net. You can check here for tools, practices, videos and information. You can purchase his book at Amazon.com. Here is one of Rick Hanson’s videos on “Letting in the Good”. I am excited to finish his book and hope you will find his material helpful in creating a more positive biased brain. You will find it does feel good indeed to enrich and absorb more of the good stuff that comes your way. I hope you will experiment a bit as I have been doing and each time a good feeling occurs, take 10 seconds or so and let it really sink in and enjoy. You will be re-wiring your brain as you do Here is to all of us “letting in the good”!